For the very first time, discover the exact methods and processes to become a truly extraordinary leader, find inner well-being, and live a more fulfilled life. 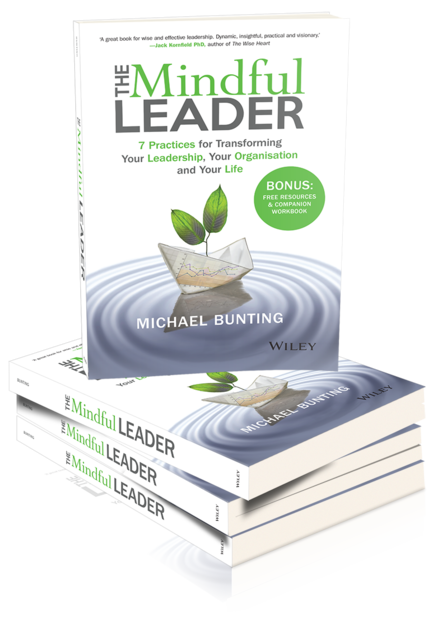 The Mindful Leader combines scientifically-proven mindfulness principles with world-class leadership practices. The result is a practical guidebook that provides all the tools to transform your leadership style and dramatically improve all areas of your life. Bring out the best in others, and make their lives more meaningful. Finally a book that integrates 7-time tested mindfulness practices with the world's most researched leadership practices. A book that will change your leadership and your life forever. Get Your FREE Book Bonuses! Learn how to apply the 4 foundations of mindfulness to your life, and discover why they are the key to self-regulation, stress management and increased intelligence. Uncover what your true leadership purpose is - then inspire others to do the same. As a result, you’ll be ready to make a real and lasting difference to your life and the lives of those around you. You’ll develop a mindset for breakthrough innovation, as well as the practical tools for turning your whole organization into a hotbed for radical learning. As you learn to lead with true integrity, you will naturally develop the key leadership asset of credibility – and your levels of team effectiveness and engagement will skyrocket. 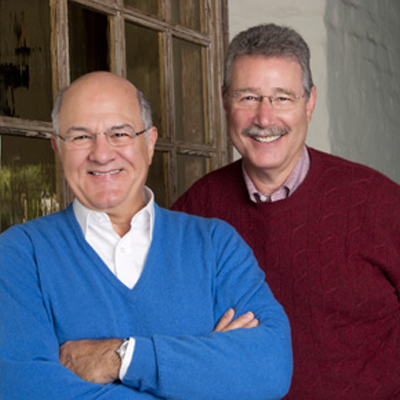 In 2015, Michael teamed up with the biggest names in the field of leadership research – Jim Kouzes and Barry Posner – to co-author Extraordinary Leadership in Australia & New Zealand. 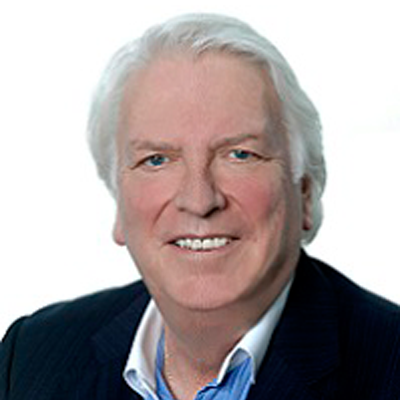 He has since authored two more ground-breaking books – The Mindful Leader and A Practical Guide to Mindful Meditation with Patrick Kearney. 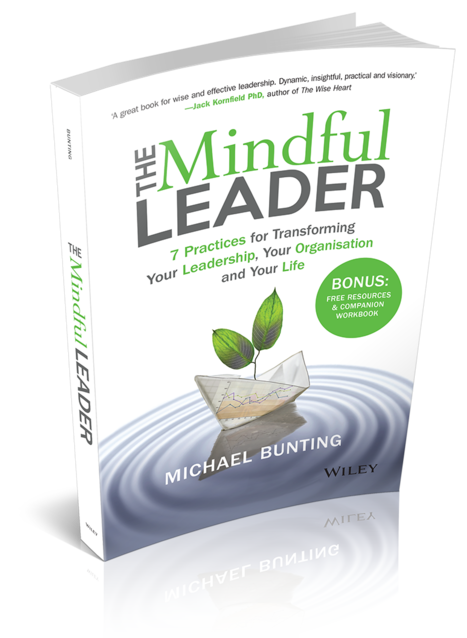 Michael is one of only two people in the world to teach Mindful Leadership at an Exec MBA level, on Sydney University’s award-winning Global Executive MBA. 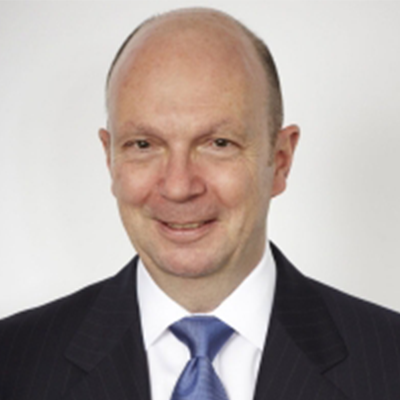 A regular contributor to industry magazines including CEO Magazine, BRW, SmartCompany and Inside HR, Michael has appeared on Sky Business News and several high-profile radio stations. 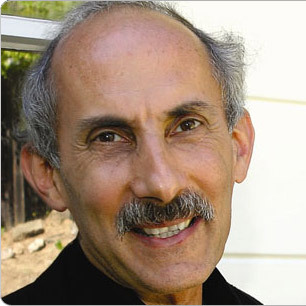 He delivers large-scale keynote presentations at industry events, trade shows and company off-sites - his most recent talk on mindfulness being rated as 100% good–excellent. 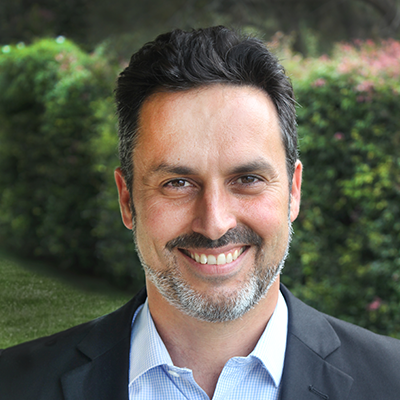 Michael has engaged in a disciplined personal mindfulness practice for over 23 years and has taught mindful leadership to businesses and government for more than 16 years. 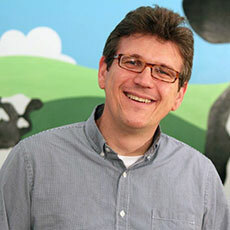 He holds two Business Degrees and a Postgraduate Diploma in Mindfulness-Based Psychotherapy.